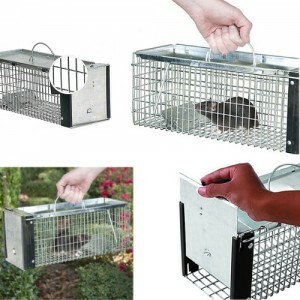 Humane, live catch animal traps are designed to capture troublesome pest animals so they can be relocated to another area, unharmed. 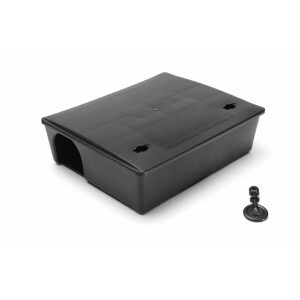 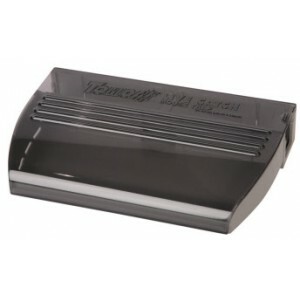 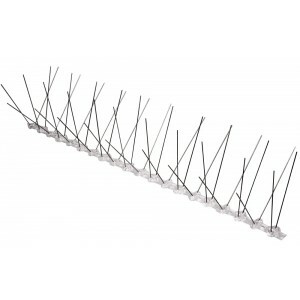 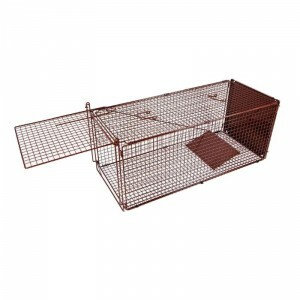 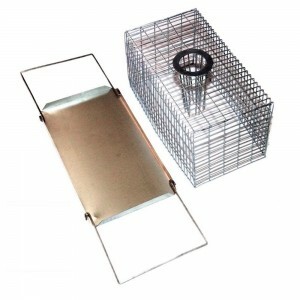 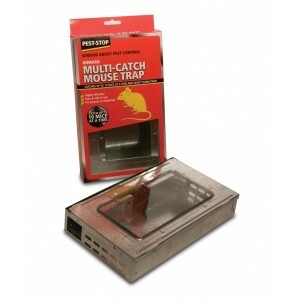 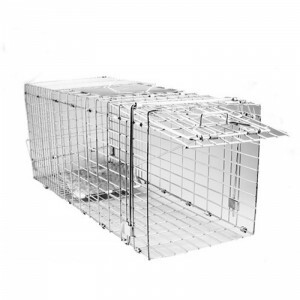 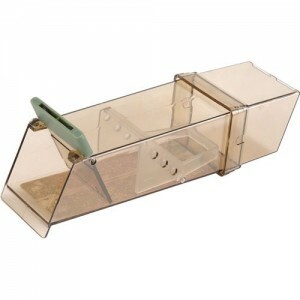 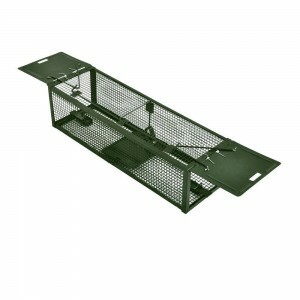 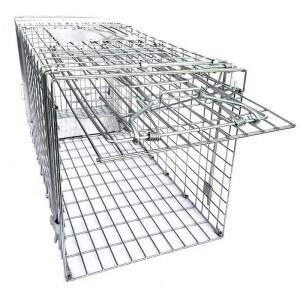 Our range of humane animal traps are robust, made from quality materials and easy to use. 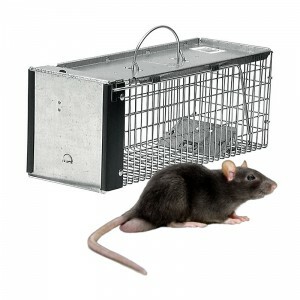 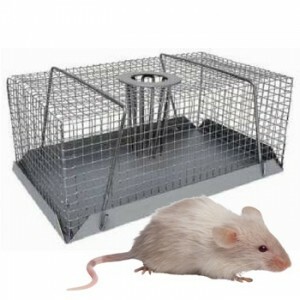 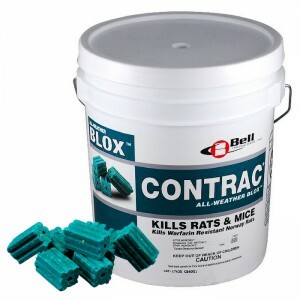 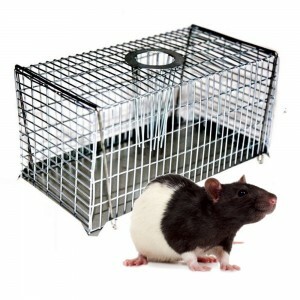 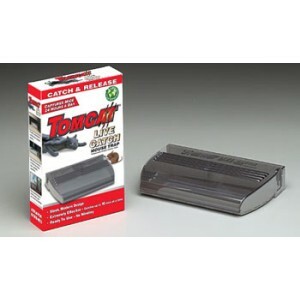 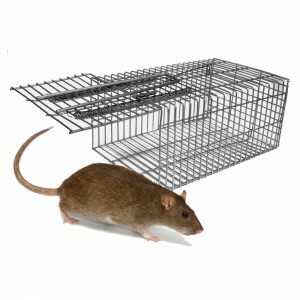 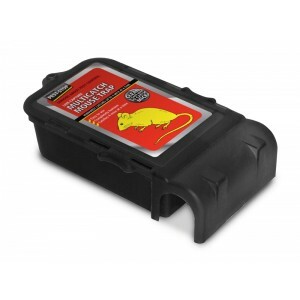 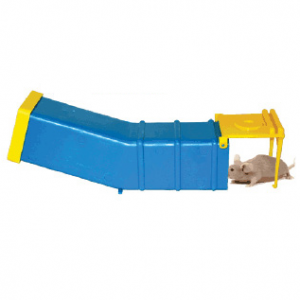 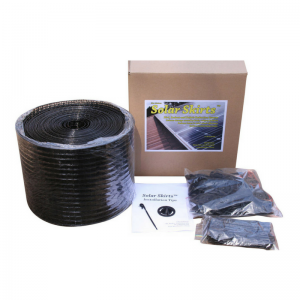 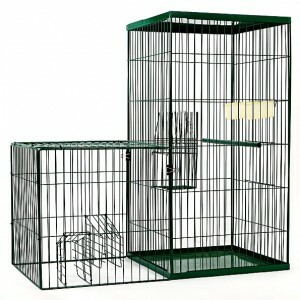 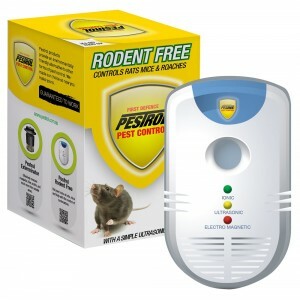 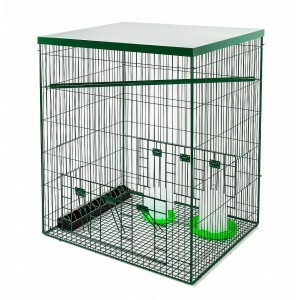 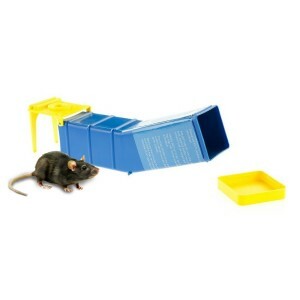 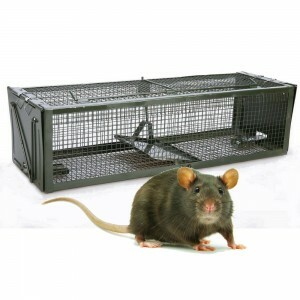 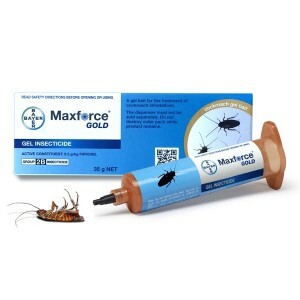 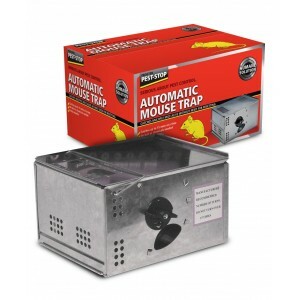 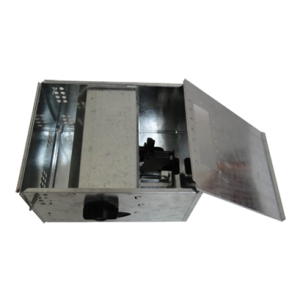 We have humane traps for a variety of common pest animals including rats & mice, possums, feral cats, rabbits, indian myna birds, pigeons, foxes and wild dogs.